If you feel that your face is starting to sag and it's not as firm as it used to, then I've got an amazing face mask for you to try. 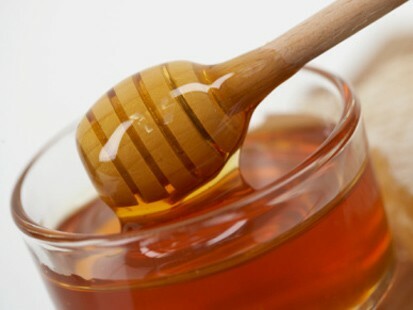 Honey is God's gift to mankind since it is not only great to eat but it also great in firming the skin, reducing acne scars, and giving the skin a natural glow. Try the following receipe for firming and toning your face and neck. Add the egg white, honey, and glycerin in a bowl. Begin adding the flour slowly while mixing it into the bowl. You can use more or less flour according to the texture you want to achieve. It should be thick enough that when you put it on your face, it doesn't slide off. Once the mixture is to your liking, use your hands to put it all over your face and neck. Be sure that your hands have been washed prior to this. We don't want anymore bacteria on those areas. Leave the mixture for 15 minutes. Rinse with lukewarm water and volia, you skin will be amazingly soft and firm! Repeat this process twice a week for long term results.